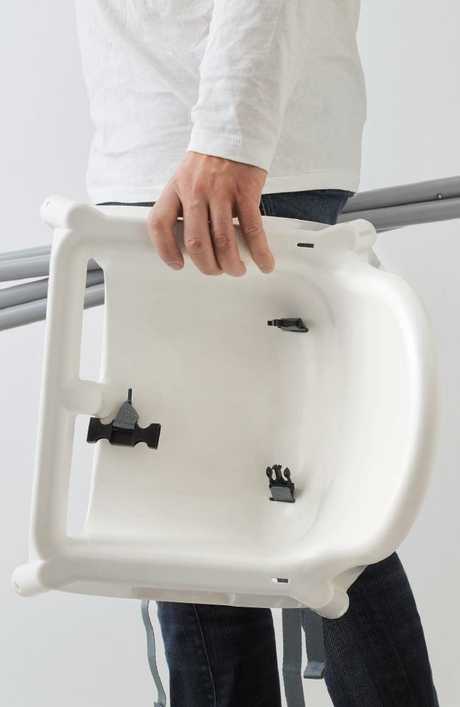 The $25 IKEA high chair can go in the dishwasher. Who knew? I'm willing to take bets you can't do it, because there is absolutely nothing more irritating than trying to get bits of dried on Weet-bix and apple sauce out of tiny plastic crevices. It's a thankless, joyless task, made even more heinous by the fact that the small child whose bottom recently inhabited the elevated seat in question likely refused to eat said Weet-bix and apple sauce. 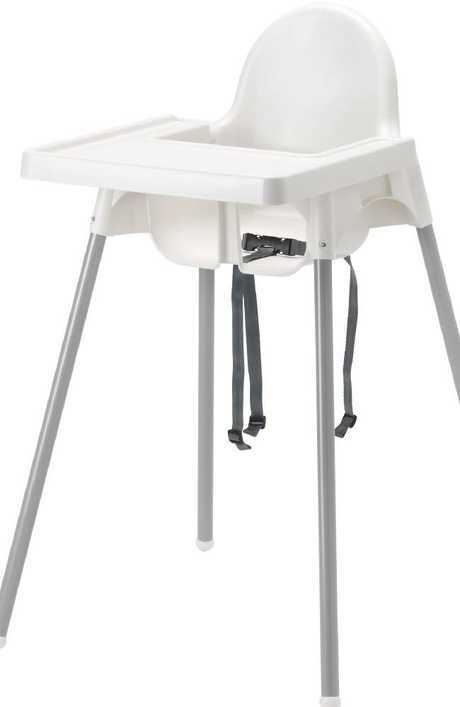 The $25 IKEA high chair. I used one for approximately two thousand, one hundred and ninety long, long, LOOOONNNNNG days without this information. High chair spills are the bane of every parent’s existence. 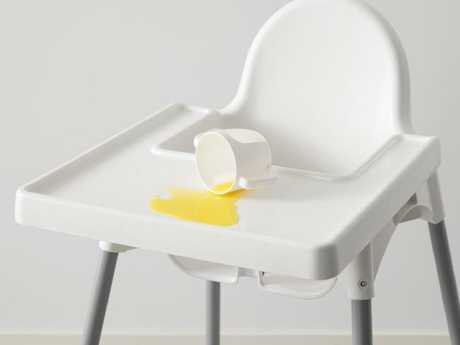 Do you know how long I spent cleaning that damn high chair with a Chux cloth, bicarb and vinegar and the long-suffering sighs that only a mother can achieve? I'm infuriated ... and shocked, and I'm not the only one. "We're f***ing idiots," he said after a short pause. "Of course! It's plastic!" Make sure you take the legs off before putting it in the dishwasher.